International working women’s day 2019 observed around the globe with great enthusiasm. The day, 8th March was declared as International Working Women’s Day by the Second International more than a century ago, 1909. In Pakistan, there were several rallies, marches, seminars and protests organised by different organizations. 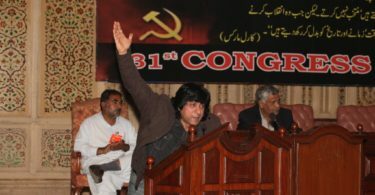 Comrades of Pakistan Trade Union Defence Campaign (PTUDC), Revolutionary Students Front (RSF) and Jammu Kashmir Students Federation (JKNSF) intervened with paper, leaflets and other Marxist literature in these events while organised some programs regarding the International Working Women’s Day. On International working women day, JKNSF organized programs in Muzzafarabad and Rawalakot in which numbers of women and comrades of JKNSF participated from different walks of life. In Rawalakot, the program was organized at a local restaurant in which the main speakers were Nosheen Kanwal, Bushra Aziz, Anum Akhter Basharat Ali, Haris Qadeer and others. Mariam Haris performed as a stage secretary. Rawalakot is a political hub of Pakistan-held Kashmir and a program happening there in respect of women’s day with such great enthusiasm is a leap forward. The discussion was highly qualitative, Especially from the female student comrades who discussed not only the problem faced by female students on the daily basis but also discussed the cause of such venomous behaviours against them and also proposed the possible way outs. The speakers focused that the Patriarch generates its power and energy from Capitalism and without smashing capitalism the real freedom of women is unimaginable and also without the women participation the smashing of capitalism isn’t possible. The second program was held in Azad Kashmir University Muzzafarabad under the title of ‘Role of Women in Revolutions’. Speakers of the program were Aleeza, Shanzay, Saira, Rashid, Marwat, Basit, Muazam and others. Speakers emphasized on the importance of working women day and the role of women in revolutions, historically. They asserted that the same role of women is needed today as historically played by them as front liners of revolutions. Women’s participation in politics brings us tangible social change. Women’s subjugation is indirectly and directly associated with capitalism. For this reason, to fight capitalism, it is of paramount significance to urge women to fight against capitalism. 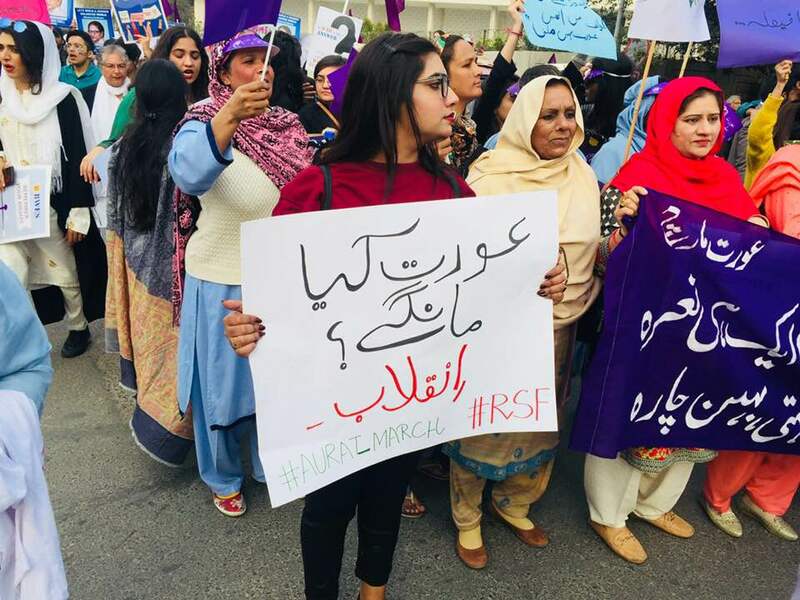 On International WorkingWomen’s Day, Revolutionary Students Front (RSF), Pakistan Trade Union Defence Campaign (PTUDC) and Awami Workers Party (AWP) organized Aurat Azaadi March outside Press Club, Faisalabad. 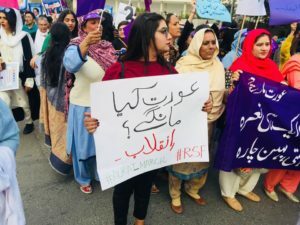 Women from diffrent walks of life including Students, Teachers, Bankers, Health Workers and Civil Society participated in the rally with great passion. Pakistan Trade Union Defence Campaign (PTUDC) organized an event to commemorate International Working Women’s day on 8th March in Quetta’s Khursheed Labour hall. A large number of women and girls from different walks of life i.e. Agriculture Department, Nursing, Education etc. participated in the event. The event was jointly chaired by Shakila Baloch and Palwasha. Zafar recited a revolutionary poem to start the event. Shakila, Palwasha, Ali Raza Mongol, Abida Mehboob and others addressed the event. They said that the burgeoning crisis of capitalism meant ever more oppression and misery for the working class women. In countries like Pakistan, they have to face double exploitation at the hands of the reactionary old social conventions and the naked oppression of modern-day wage slavery. On the other hand, the working class women have always played a prominent role in the revolutionary movements throughout history. 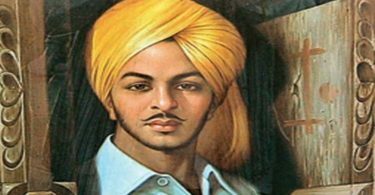 During the whole event, many comrades including Shaista, Lal Jan and Nabila recited revolutionary poetries at different intervals. This marvellous commemorative event came to an end after the recitation of another revolutionary poetry by Hifza. 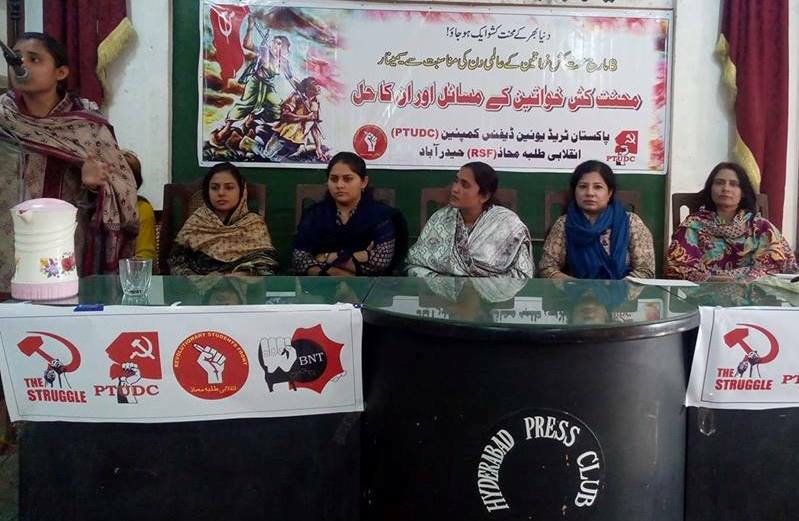 Pakistan Trade Union Defence Campaign (PTUDC) and Revolutionary Students Front (RSF) held a seminar on the occasion of international working women day in Hyderabad, Sindh, where participants came from different cities of Sindh including professionals, teachers, students and youth. Special guest of the program was PTUDC’s Central Women Organizer Asmat Parveen and Sanam Chandio performed as stage secretary. Addressing to the participants, speakers including Asmat Parveen, Lajwanti, Lata, Nediya Kumari, Zara, Sapna, Nathu, Bakhtawar Jam from Women Action Forum and Gulbadin Javed editor of Sartiyun Magazine asserted that working women day first appeared in the international conference of working women, held by a group associated with Second International. The main reason to celebrate the day was to fight for the right to vote, workplace sexual harassment and to join the struggle of women’s emancipation with the struggle against capitalism. Today women are oppressed almost in all walks of life, the situation is worst for the women of developing countries. Sexual violence and harassment, gender discrimination, honour killing, wage inequalities and many other issues are becoming new norms. The need to associate the struggle of women’s emancipation with the struggle against capitalism has increased. This is the only way through which we can eradicate capitalism and install a new system, Scientific Socialism. Mahnor and Koshal presented the revolutionary poems and a tableau was presented at the end of the seminar. Lastly, Workers’ Internationale was sung by the participants.